I’m currently in the market for a new laptop for my children. Recently, I learned about the HP Envy x360. It is a flexible touchscreen laptop that comes in 13″ and 15″ inches. This computer has a 1920 x 1080 resolution which shows amazing color and clarity. The natural finger-touch navigation makes it easy for my 5-year-old son to select his favorite apps. Windows 10 introduces new features, like the Edge Web browser that lets you markup Web pages on your screen. With three children watching videos, playing games and saving images, we need the high-bandwidth RAM to smoothly run these applications, as well as multiple programs and browser tabs all at once. It offers a versatile functionality. You can flip the screen with ease without fear of breaking the laptop. HP Envy x360 laptops are 2-in-1 devices that can transfer from a laptop to a tablet in seconds. These touch-screen laptops come with Windows Ink capabilities and a Windows operating system so you can write on the screen with your stylus. AMD processors make them fast and thin so you can take them with you anywhere you go! If you’re like me, you love a sale or discount. 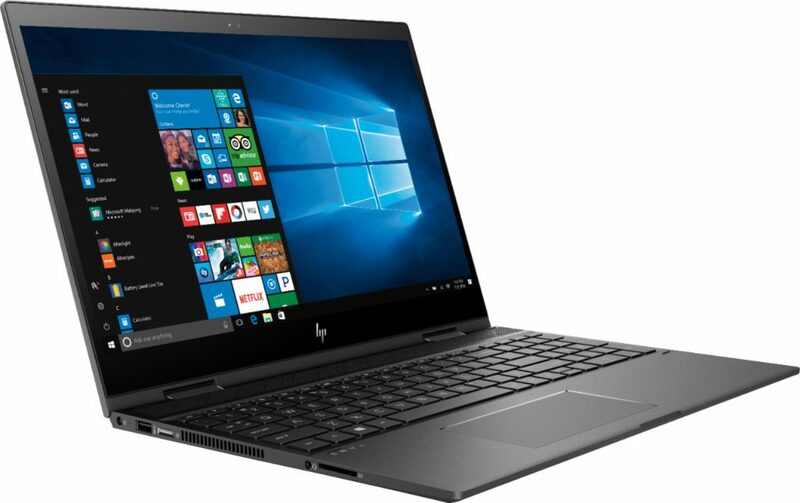 Right now, you can save $100 until 7/28 on this HP at Best Buy! 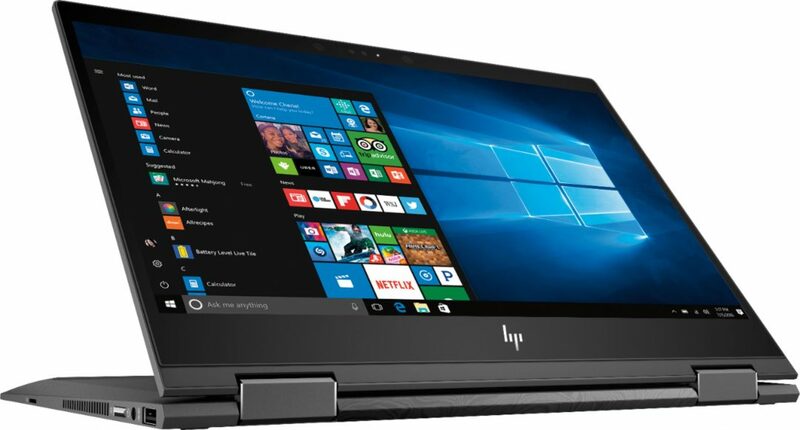 The HP Envy x360 laptop is a device for users who want the performance of a fast laptop that will satisfy their everyday needs without leaving any processing power behind. The size and flexibility of this laptop prove that it’s perfect for students and people on the go. That sounds just like my family! It uses facial recognition as a security protection. However, you can always use a code if that’s not your thing. It comes with 25 GB storage free for one year from Dropbox. I’ll keep you all updated if I buy this laptop, but based on the features it’s a top contender. 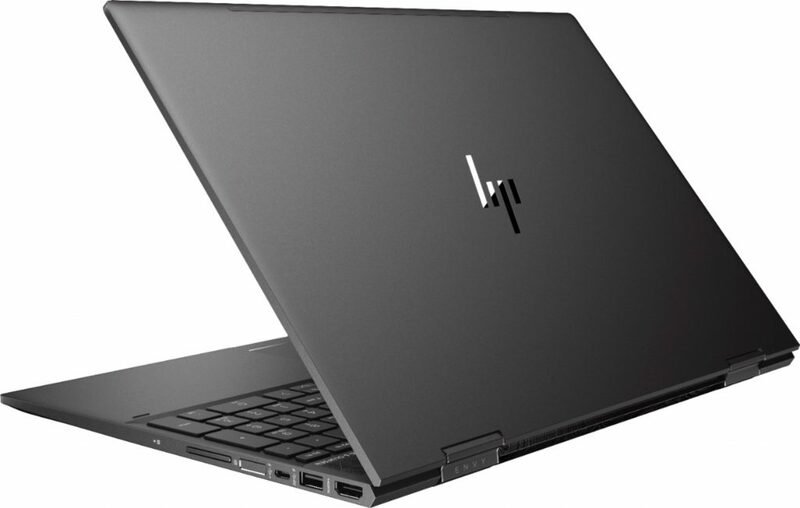 Follow @HP & @BestBuy on social media to and check out what others are saying about this laptop! 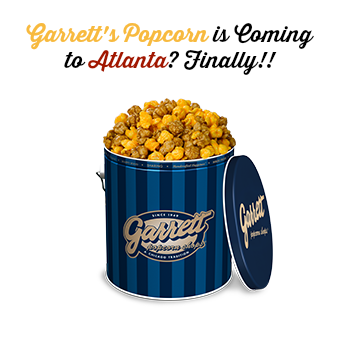 Garrett’s Popcorn is Coming to Atlanta! Finally!